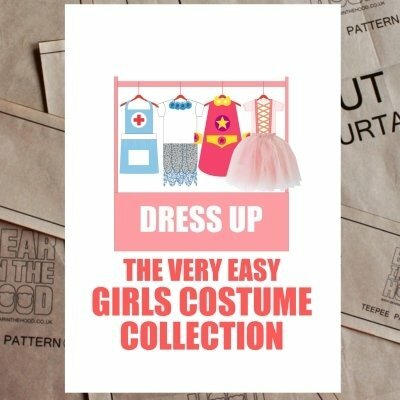 The collection of girls costumes (age 3-5) is designed for sewing beginners and really is easy. The full size paper pattern comes with a very clear and concise, illustrated 12 page booklet. What's more, the pattern includes the shopping list to make the Dress Up Box & Rail and the link to my blog with each step illustrated. 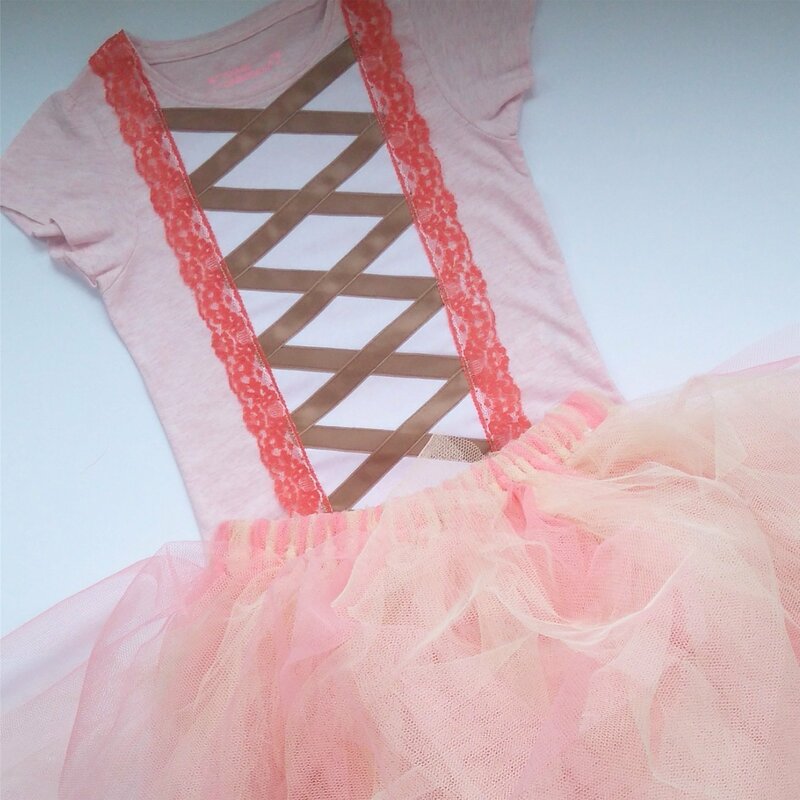 The Dress Up Rail and Box together with the costumes make an amazing birthday or Christmas gift, with hours of fun for your little one. The 4 costumes include Nurse, Super Hero, Flower Fairy & Princess. 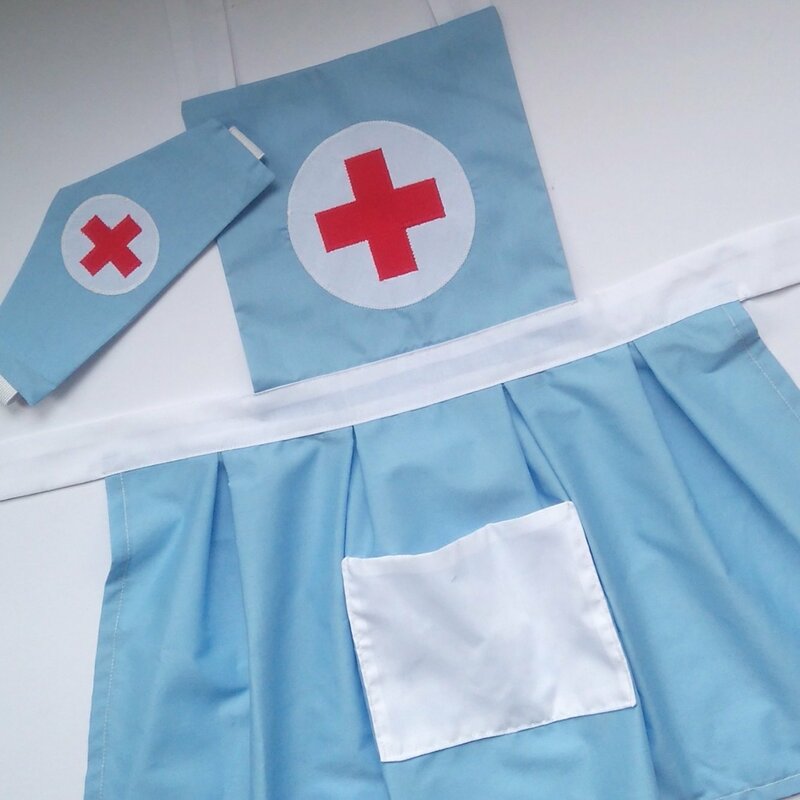 The wonderful thing about making your own costumes is you can use cotton (instead of the highly flammable fabrics often used in off the shelf costumes) and they come in at a fraction of the price. It's also great fun to sew your own!